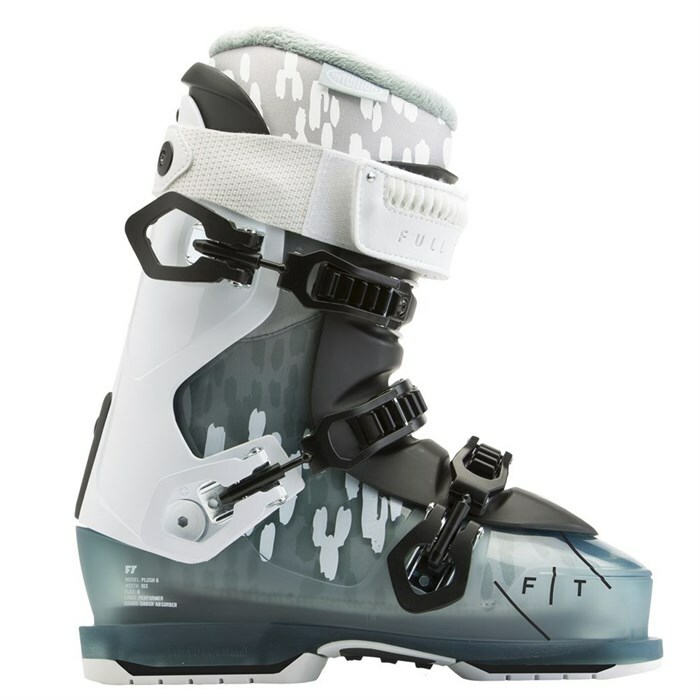 When comfort and warmth meet performance, the Full Tilt Plush 6 Ski Boots are the result. Ideal for the lady who's tired of discomfort but doesn't want to give up the performance of a stiffer boot, the Plush 6's have a fuzzy, heat-moldable Intuition® wrap liner that achieves a completely customized fit and toasty warm insulating power. Don't allow your painful old boots to dampen your days for yet another season, experience the ever-so-pretty and oh-so-plush Full Tilt Plush 6 Ski Boots. 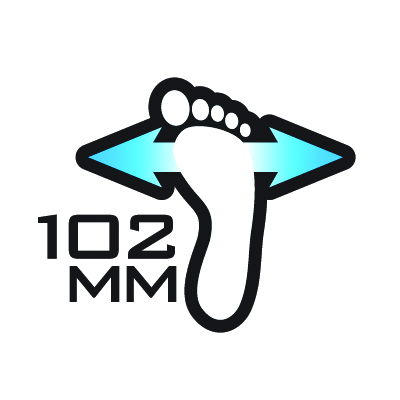 Last: 102 mm  Wider shell for wider and higher volume feet. 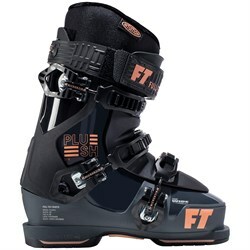 Full Tilt Evolution Shell  A quantum leap in ski boot design, the FTE is a new shell born from the original DNA of the 3-piece but constructed for those with a wider footprint. Easy On/Off  Tongue fully opens like a convertible, never blocking your foot. Slide your foot in and out easily with comfort in all temperatures. 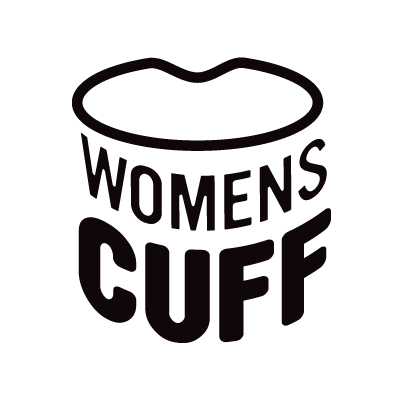 Women's Cuff  Anatomically shaped to match a female's specific calf shape for increased comfort and control. Women's Last  Interior liner is molded around a female specific last shape to anatomically match a women's foot, ankle and calf. Flex Rating: 6 (1 soft - 10 stiff)  Maximum versatility & reliability in all conditions with a smooth, natural ankle motion to eliminate shinbang! You can quickly change your flex by swapping out different # flex tongues. 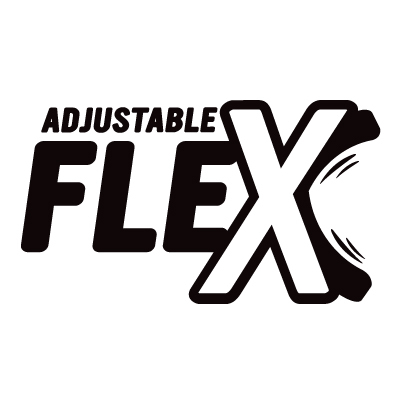 Adjustable Flex  The boot's flex is rated on a simple scale of 1-10 (10 = stiffest). 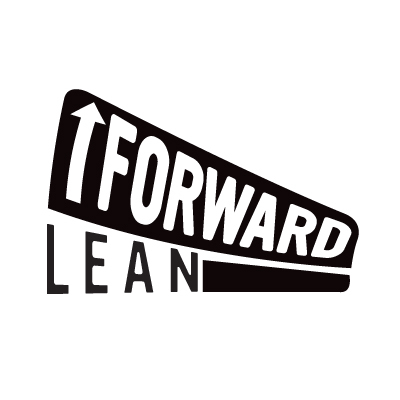 Change a boot's flex by simply switching the tongue (additional tongues sold separately). 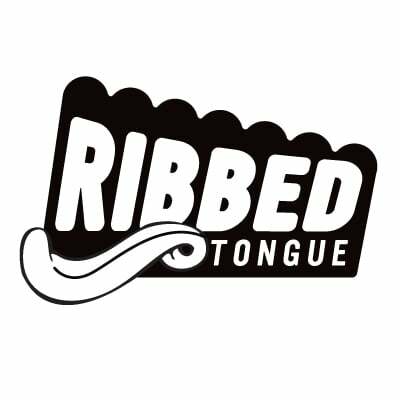 Ribbed Tongue  100% ribbed tongue enables smoother, more natural linear flex from your shin to your toe. The tongue bends like a flexible straw, never bottoming out while providing smooth rebound. No more shin bang! Optimized for FT's new 45 degree cable positioning for the smoothest flex possible. 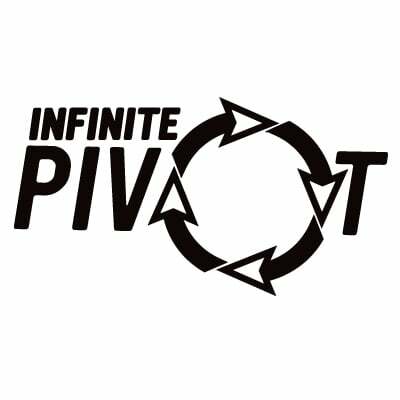 Infinite Pivot  Unlike traditional designs, the rear cuff never bottoms out. It pivots infinitely forward with your calf for less shell distortion, no shin pain, and more control. 100% Heat Moldable Intuition®  All adult Full Tilt boots use authentic Intuition® closed cell foam that is body heat activated to mold 100% to your feet and shell during use, or can be heat molded by a shop in minutes. Wide Toe  For people with wider feet or who prefer a little more wiggle room in the toe area, a thinner foam is used in the front of the liner to increase space without sacrificing control. Warm  Unlike conventional liners, Full Tilt 100% foam construction is air tight with reduced seams to retain body heat. 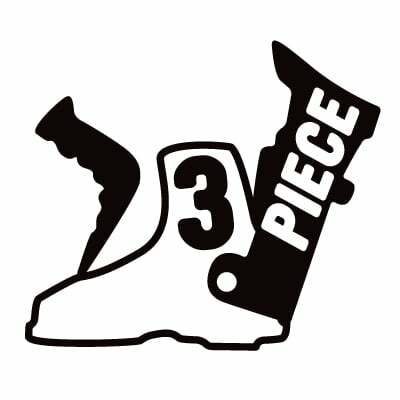 3-Piece Shell Construction  Up to 2 lbs / 900 g lighter than other boots due to its smart and minimalistic 3-Piece design that eliminates the need for thick, heavy overlapping plastic or bolts. 45° Heel Lock  The best angle for keeping heels in place when pressuring tips and tails. Aluminum Ladder Buckles  The Ladder Buckle features an intuitive, easy to remember, macro-size adjustment, plus a micro-twist for fine adjustment with a light, easy-to-handle aluminum lever. Mid Grip  Whether you are climbing grated stairs or scrambling a rock on top of a mountain, a dual material or single material midgrip gives you the confidence to stay on your feet. 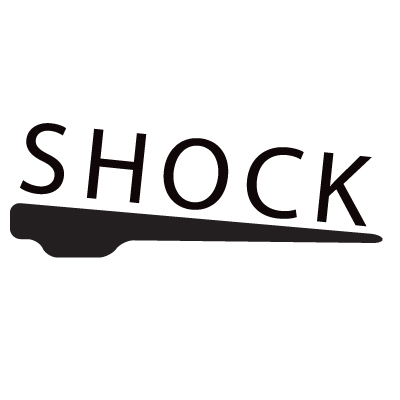 Shock Absorber Boot Board  Soft rubber layer in the sole of the shell absorbs vibrations, impact, and shock for a smooth ride. Replaceable Soles  A removable outsole of polymer construction. Tongue Badge  Tongue badge = more robust tongue attachment to shell. 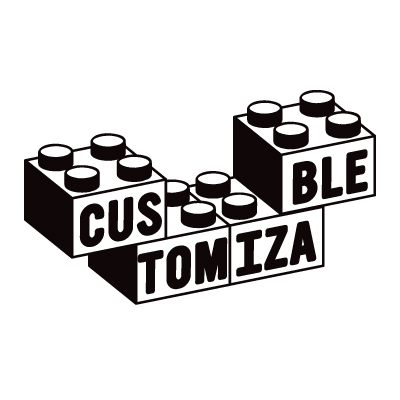 Customizable  Full Tilt boots are customizable - all parts are sold separately for unlimited personalization and repair using a standard Philips head screwdriver.